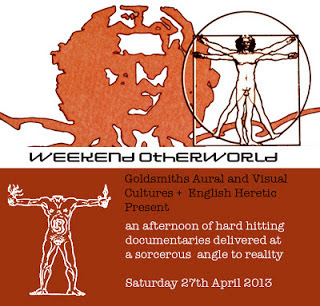 On Saturday April 27, I will be talking once again about the Psychoanalysis of Trash at Goldsmiths College in London and once again I will be doing so in the presence of worshipful company. Expect more on the intertwined subjects of Ludwig II of Bavaria and Wagner, Elvis and Michael Jackson, alchemy and dandyism. There will be accompanying images of rococo interiors, remote castles, secret grottos and imperial libraries plus a suitably Wagnerian soundtrack from Asterism. Also taking part are my old friends Mark Pilkington, Mark Fisher, Haunted Shoreline and John Cussans – presiding magister once again will be English Heretic. Click here for further details from the Goldsmith College website. The event starts at 1.00 pm and admission is free – so all you have to lose is your body, mind and soul. Pictured above: Neuschwanstein, King Ludwig II of Bavaria’s castle dedicated to the operas of Richard Wagner. It was from this tower that Ludwig attempted to throw himself in an effort to claim his own life and therefore avoid being deposed as mentally unfit to serve as king.